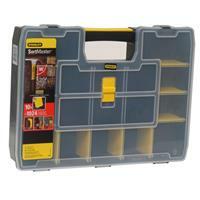 If you have tools you'll need a sturdy and safe place to keep them. 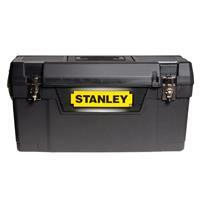 Our great value range of tool boxes are the perfect solution. Cantilever or open top, our boxes will suit your needs. 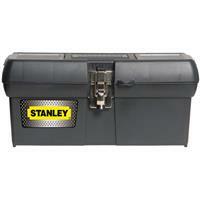 stanley babushka toolbox - 20"